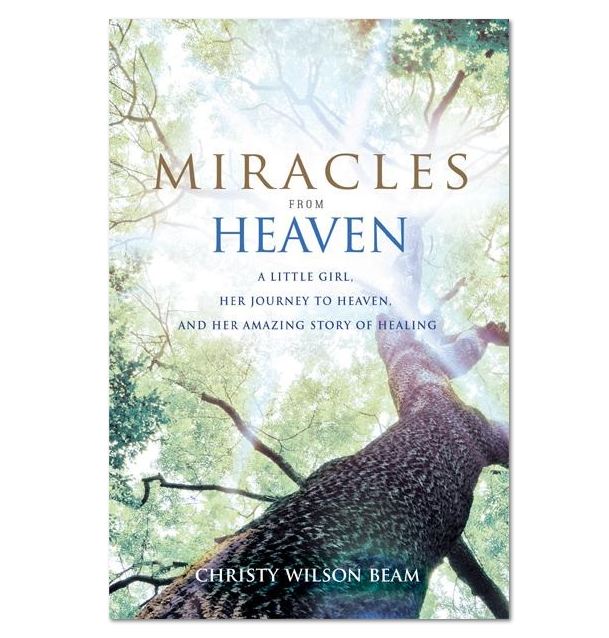 Christy Beam, who recounts her daughter’s story in a new book titled, “Miracles From Heaven,” told of her daughter Annabelle’s bizarre incident that unfolded in 2011 in which she was trapped for hours inside of a hollowed-out tree. “Ropes and pulleys were successfully employed to rescue Annabelle and, remarkably, she had no severe injuries, though she was kept over night at a local hospital to be observed. It was the next day that Beam learned of the supposedly Heavenly encounter that the child had while inside of the tree. 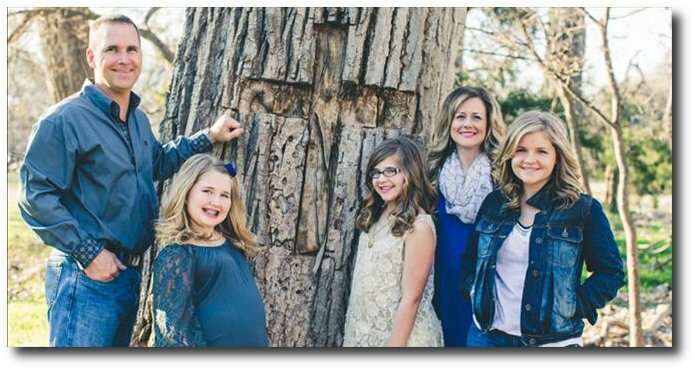 The next day after they released her from the hospital … we were driving down the road … and she just turned to me out of the blue … and she just said, ‘You know mommy, I went to heaven when I was in that tree,’ and that’s how it started,” Beam said. ”My very, very first thought was, ‘Did you hit your head really hard? Was it just a dream … what is she talking about? But Beam said there were a number of elements that caused her to begin taking her daughter’s story more seriously. For one, Annabelle described seeing her great-grandmother, who she said looked much younger in Heaven, and also described a purported encounter with Jesus. Beam said that the key moment that convinced her that Annabelle was telling the truth came when she said that she saw a little girl in Heaven who God told her was her sister. “I had had two miscarriages, and one of them had been the creation of life,” Beam told The Blaze, noting that the other pregnancy resulted in a blighted ovum, a situation in which a fertilized egg doesn’t develop. She once told her daughters that she had two miscarriages, but did not go into detail about the blighted ovum. Beam said that she remembered thinking at the time that, if Annabelle were lying, she would have said that she saw two children in Heaven but, instead, she said she only saw one. Considering that only one of the pregnancies progressed, she was floored. “I thought at that moment, ‘This is real, this happened,’” Beam said. After the incident with the tree, Annabelle’s illnesses cleared up and she went from taking 10 medications per day to taking none, according to her mother. “Her life is different and everybody sees it,” she said.